CombatCritic's "TravelValue": CombatCritic's "TravelValue" - Nearly 45,000 Views In The Past Year - Thanks To You! 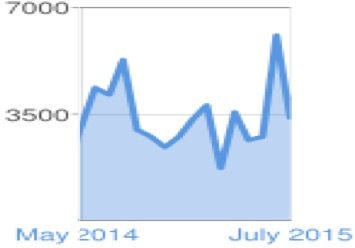 CombatCritic's "TravelValue" - Nearly 45,000 Views In The Past Year - Thanks To You! Growing Exponentially ... We Owe It All To You ... Thank You For Your Loyalty! Title: CombatCritic's "TravelValue" - Nearly 45,000 Views In The Past Year - Thanks To You!